Having an upset stomach blows—especially when it leaves you doubled over in pain. Add to that cramping, nausea, or diarrhea, and it becomes near impossible to deal with day-to-day tasks. While it’s a good idea to keep your diet simple during these periods (think clear broth and saltine crackers), certain foods can actually help soothe the stomach. 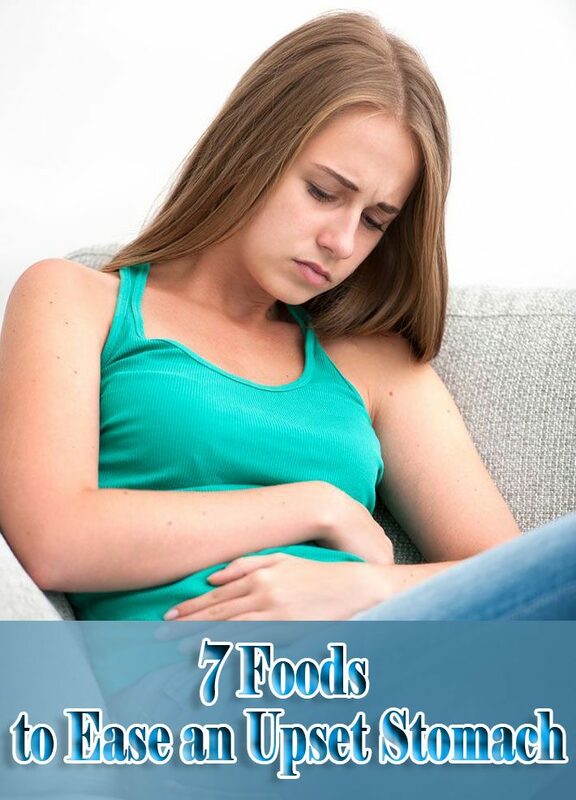 If you often find yourself having indigestion, see which foods will help. 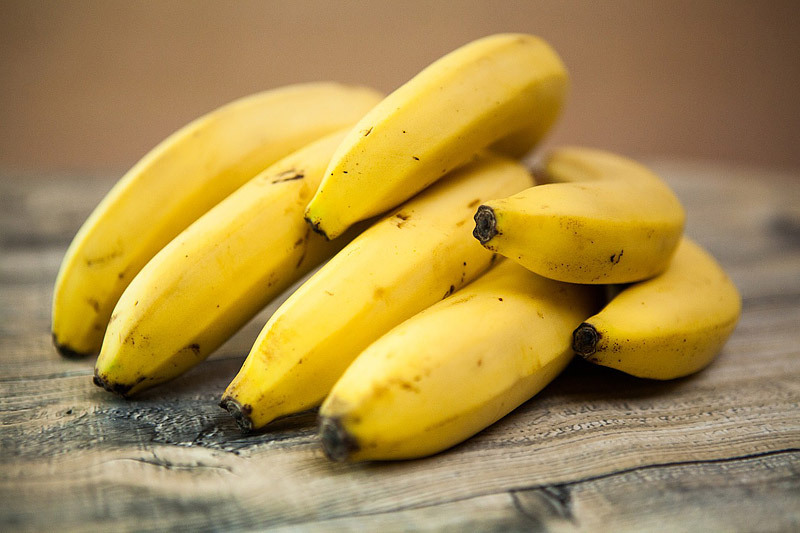 There’s a reason bananas remain a recommended energy booster for marathon runners: bananas are easily digestible and generally do not upset the stomach. The fruit is actually known for helping with stomach issues since they contain pectin, which helps to naturally firm bowel movements. Add another tropical fruit to the list of tummy soothers. Eating papaya helps encourage digestion, ease indigestion, and also help with constipation. 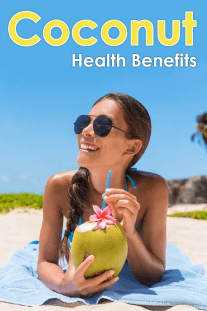 The magic is in the enzymes papain and chymopapain, which help break down proteins and soothe the stomach by promoting a healthy acidic environment. 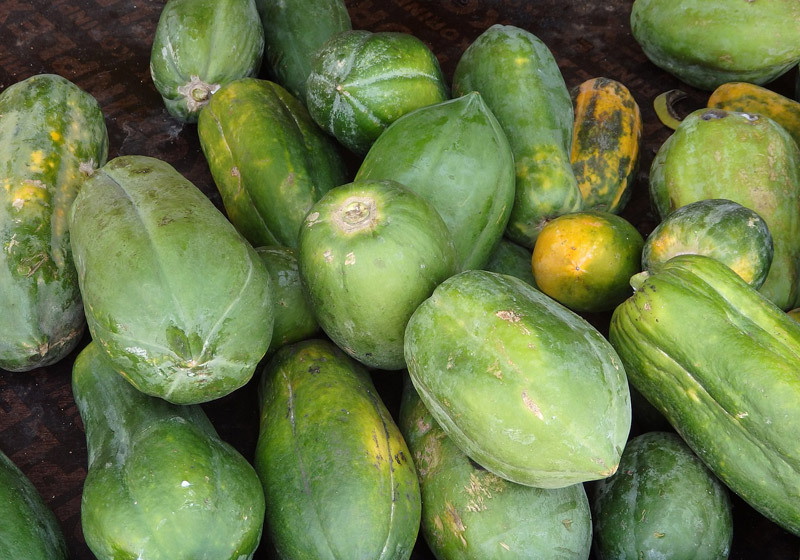 Since papayas are often hard to come by, look for papaya extract tablets. 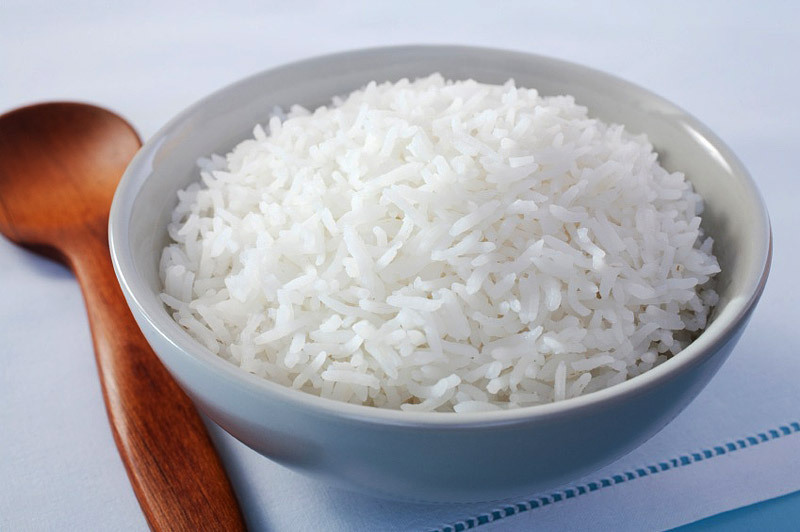 When your stomach is feeling topsy-turvy, it’s a good idea to stick to bland, white foods like rice, toast, or boiled potatoes. Besides not putting added stress on an already-sensitive digestive system, these foods help ease diarrhea by absorbing fluids and adding bulk to your stool. 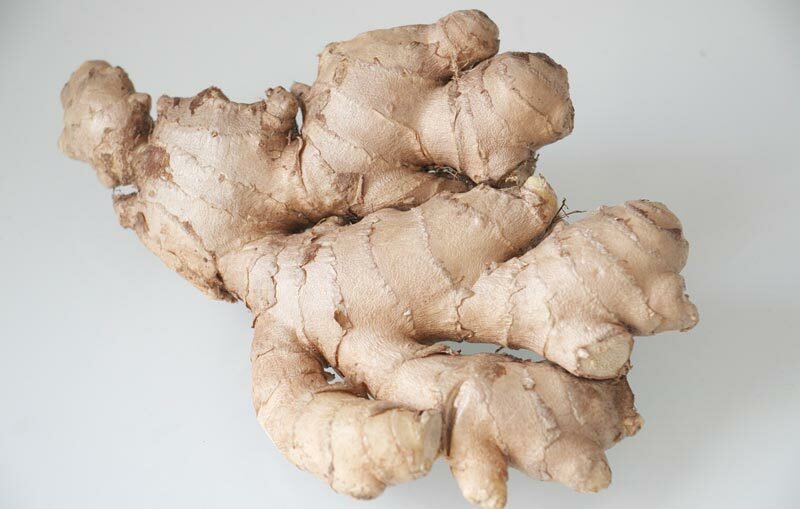 Numerous studies have shown ginger to work well as an antinausea remedy and to improve overall digestive health. If you do decide to take ginger, the recommended limit is 4 grams of ginger daily. (Start with 1 gram of powdered ginger or its equivalent every four hours as needed.) 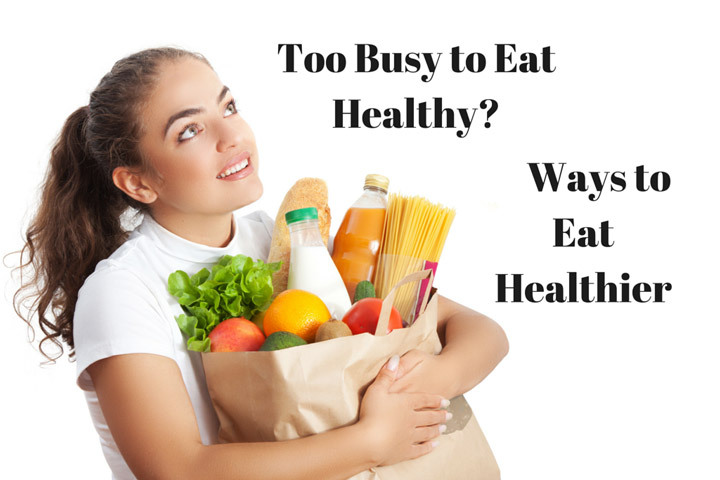 You can also opt to chew on a piece of fresh ginger or a piece of ginger candy. I also like to steep fresh ginger in hot water for a soothing hot tea. Like bananas, apples are a good source of pectin, which helps to reduce the symptoms of diarrhea. 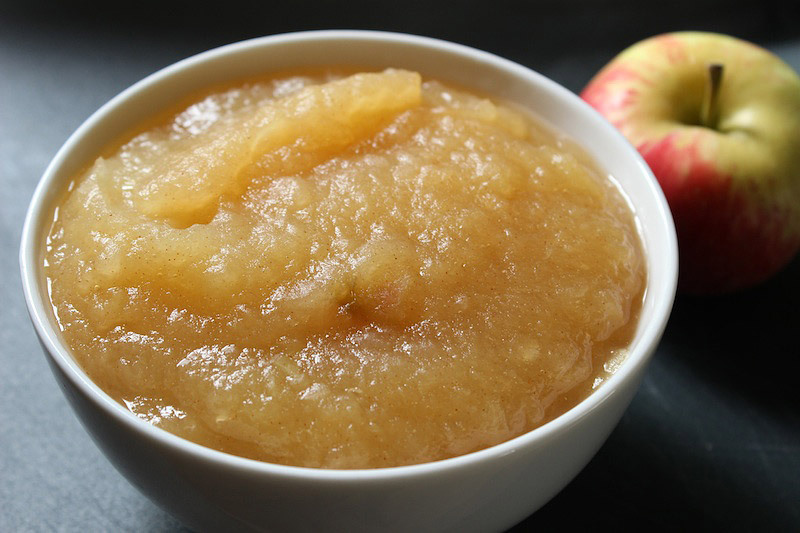 If you are dealing with an upset stomach, skip apples in favor of applesauce since the cooked-down apples will be much easier to digest. Besides the soothing effects of a warm cup of tea, both peppermint and chamomile has been noted for their stomach-specific healing properties. A recent study indicates that peppermint activates an antipain channel in the colon. In addition to easing symptoms associated with IBS, peppermint has also been shown to help with nausea. 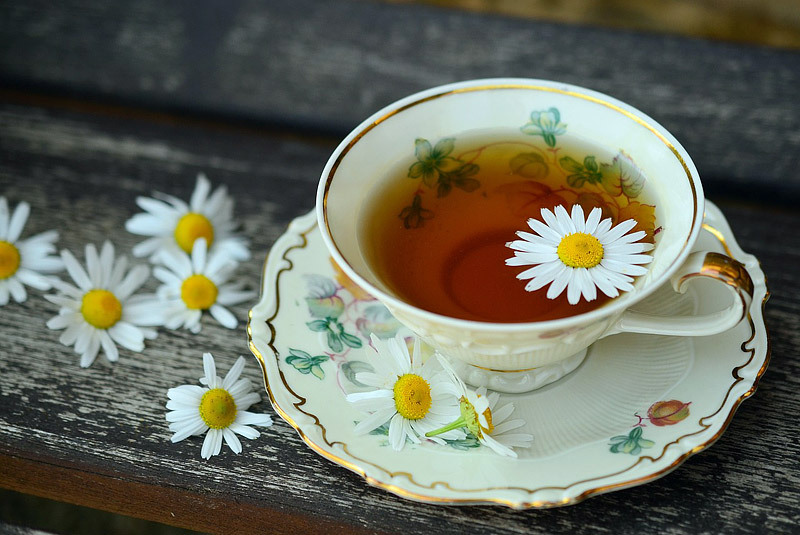 Small studies have also shown chamomile to relieve an upset stomach and abdominal pain. 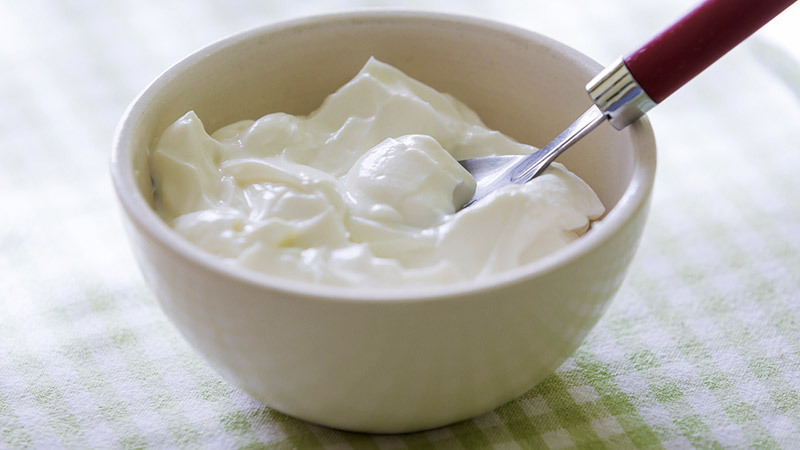 Most dairy can be detrimental to an upset stomach, but a serving of plain yogurt can have quite the opposite effect. The key is to make sure you’re choosing a yogurt that is labeled as having “active cultures.” These cultures will increase the number of good bacteria in your gut, aiding in digestion and reducing the uncomfortable feeling of being bloated. Ideally, choose organic plain yogurt.